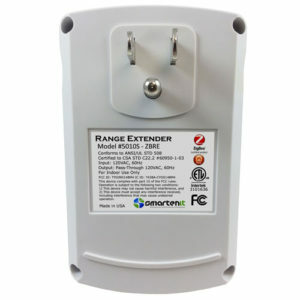 View cart “ZigBee HA Range Extender” has been added to your cart. 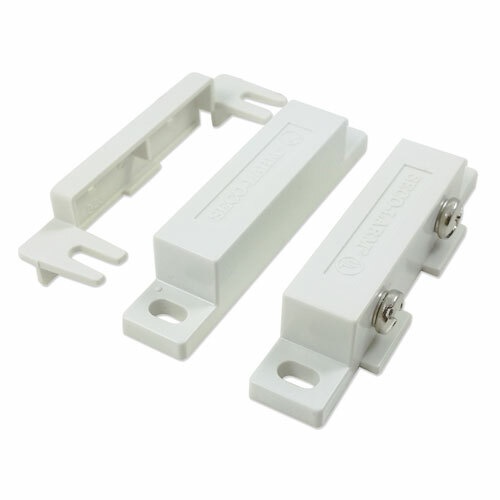 Find out when your doors or windows are closed with this set of magnetic door contacts. 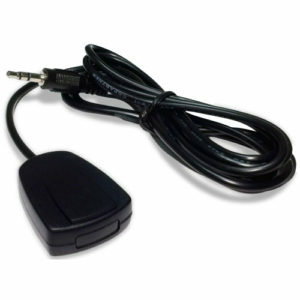 Your security system can be accessed from anywhere when these contacts are wired to one of our EZIO devices. 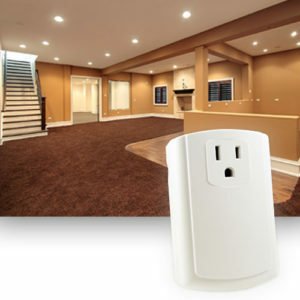 You can get alerts on your phone, tablet, or web browser when your doors are closed and trigger other devices on your home control network in response. 1 set of Normally Closed magnetic contacts. 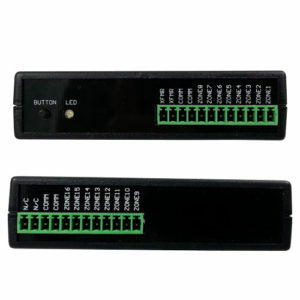 Allows you to know when doors or windows are closed and automatically trigger other devices like lights, and alarms. 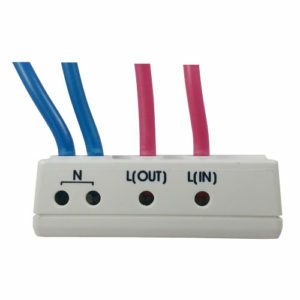 Use with an EZIO input device to trigger INSTEON or X10 actions when the contacts are brought together. 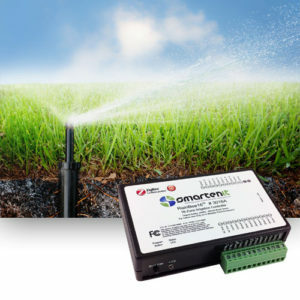 As part of a home control system managed by a Smartenit gateway, these contacts can trigger alerts sent to your phone, tablet, or web browser.